In Jesus Is Tenderly Calling, a well know hymn text is artfully set to new music. It is perfect for a choral moment of reflection in your church's worship service. Encourage those in the congregation to turn their focus to Christ. 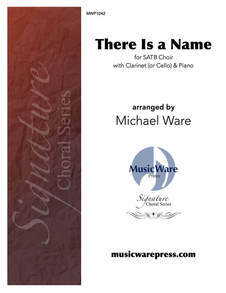 Scored for SATB choir, piano, and flute.